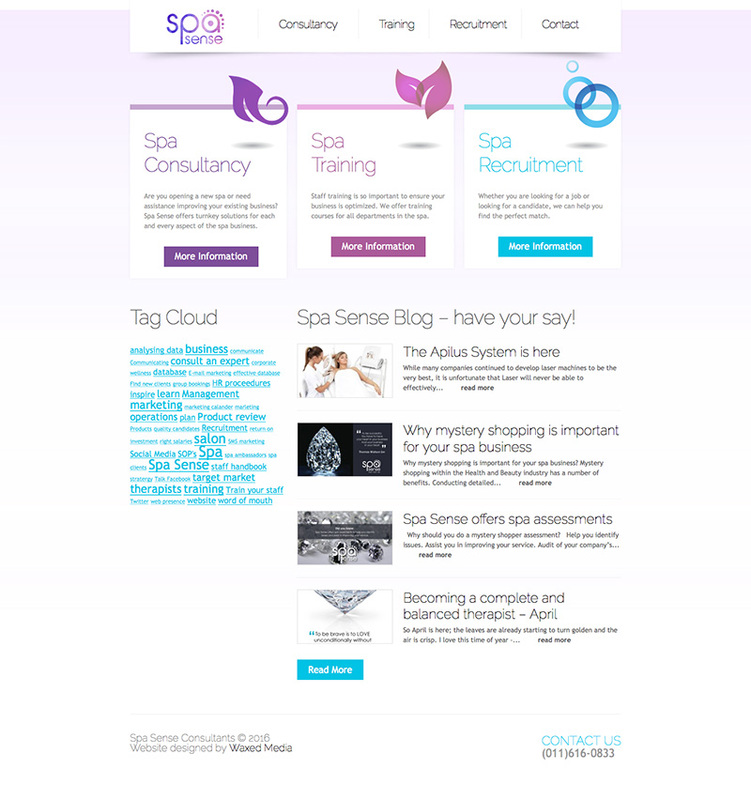 Spa Sense are a Spa related agency that can help you set up your very own Spa. They are a professional agency that sits on the South African Spa Association. Their work is amazing and they offer a variety of tools that can help you set up your business. Spa Sense offers turnkey solutions for each and every aspect of the Spa business. Consultancy services are one of their many specialties. They also offer Spa training: Staff training is so important to ensure your business is optimized. We offer training courses for all departments in the spa. Spa Sense also offers recruitment, whether you are looking for a job or looking for a candidate, they can help you find the perfect match.